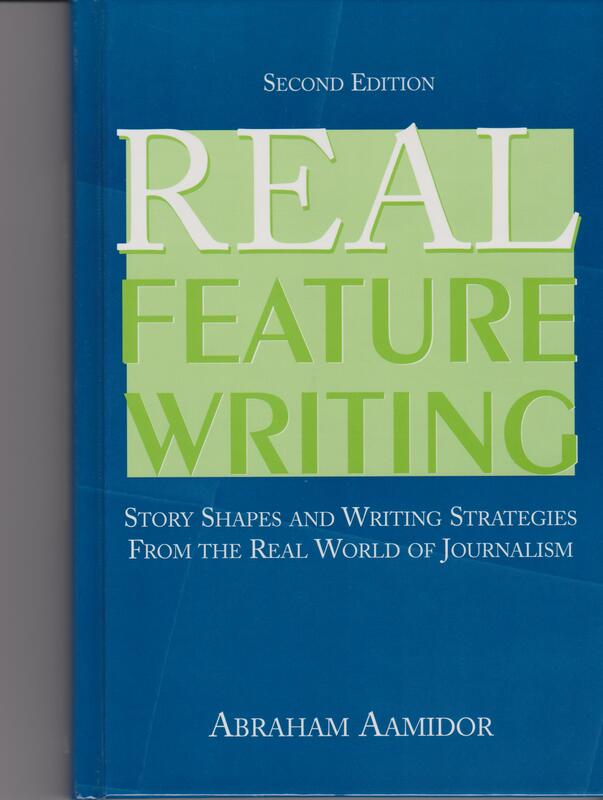 Real Feature Writing emphasizes story shape and structure by illustrating several distinct types of feature and non-fiction stories, all drawn from the real world. Author Abraham Aamidor presents a collection of distinct non-deadline story types (profile, trend, focus, advocacy, and more), providing an introduction to each story type, a full-text example, a critical analysis of the example, and clear directions for producing similar stories. In this second edition, Aamidor and his guest contributors (all with real-world journalistic experience) demonstrate in clear, honest language how to write features. updated examples of feature writing, integrated throughout the text; a chapter on ethical journalism, which takes a critical look at propaganda; a chapter on international perspectives, including coverage of issues in the Middle East; and chapters on research, freelancing, content editing, copy editing, and literary journalism. This text is appropriate for upper-level journalism students, and will be a valuable resource for freelance writers and young working journalists needing guidance on writing features.